Concentrated cannabis is a form that features a high dosage of THC, and which is incredibly potent when used. Many people aren’t sure how to consume this type of cannabis, which is why we’ve written this guide on vaporizers. 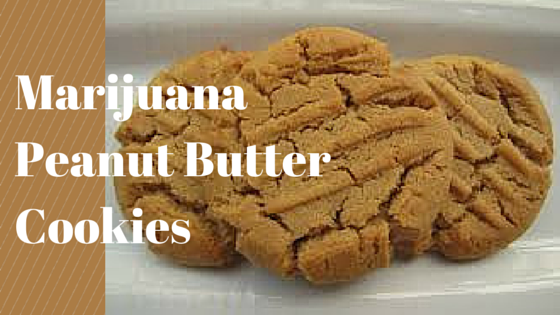 They are one of the easiest way to try out this form of cannabis. Concentrated cannabis has become a highly popular method of use, and there are multiple different vaporizers on the market to capitalize on this popularity. For example, the “Haze Vaporizer” (just over $200) was developed first, and it includes several different heating levels to ensure you get the dose you want. A cheaper alternative is the Atmos Transporter, which is just over $100. Once you’ve got a vaporizer, you need to load it with your concentrated cannabis. Typically, it comes in a small easily loadable container that slides into the side of your vaporizer. Once this container is installed, your vaporizer should be ready to go. As mentioned above, most vaporizers have heating settings that let you adjust how much cannabis you get with each dosage. A high heat level will create an intense dose that is appropriate for regular smokers. Lower heat levels will give you an appropriately lower dosage, but may be less efficient. 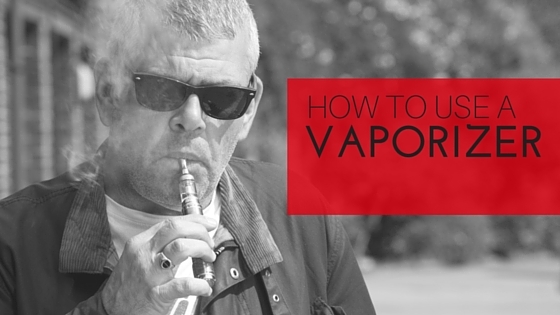 Once you’ve set the heat level, put the inhalation nozzle in your mouth, and press the vaporizing button. Hold it to heat up the unit and the concentrated cannabis. This will create steam that you then inhale. This sensation will feel a little different from smoking, but it is more powerful thanks to the concentrated nature of the cannabis. One or two hits should be more than enough. Stock up on all the necessary parts here. California Marijuana: Are the Dominoes Falling?